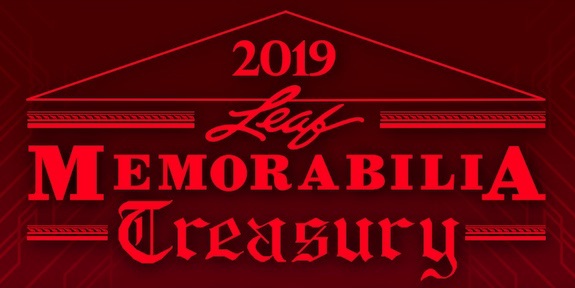 Take a varied collectible journey with 2019 Leaf Memorabilia Treasury. Each box of the relic-filled release contains five random items. The repack brand has existed for several years under the same format, including the 2018 version. As has been the case for the entire run, 2019 Leaf Memorabilia Treasury offers a wide selection of content stretching from pop culture icons to Hall of Fame athletes, and many things in between. 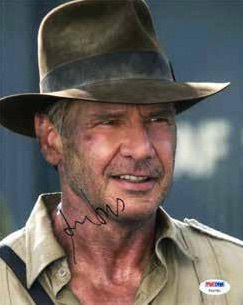 Signed gear is a key component of the product, but there are also unsigned pieces, like the actual costumes worn on television shows or movies. 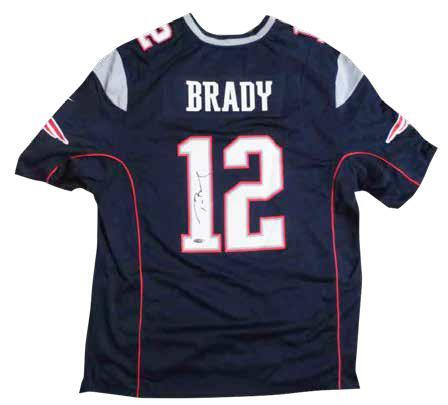 2019 Leaf Memorabilia Treasury also has a full assortment of signed sports memorabilia for baseball, basketball, football, hockey and golf stars, including balls, jerseys and helmets. There are autographed rookie cards, as well. While there are no guarantees as to the genre or type of memorabilia in each box, Leaf did release a basic rundown of the choices. These should not be viewed as the only possibilities, but rather a snapshot of the options. In addition to these, Leaf teased "many, many more unique items." It is also worth noting that while each box has five pieces, they are not individually wrapped. This means that once the main box is opened, the items are no longer a mystery. BOB COUSY AUTOGRAPHED BOSTON CELTICS 16X20 PHOTO W HOF JSA!